GC Composers is an organization dedicated to supporting the work of doctoral candidates in Music Composition at The Graduate Center, CUNY. 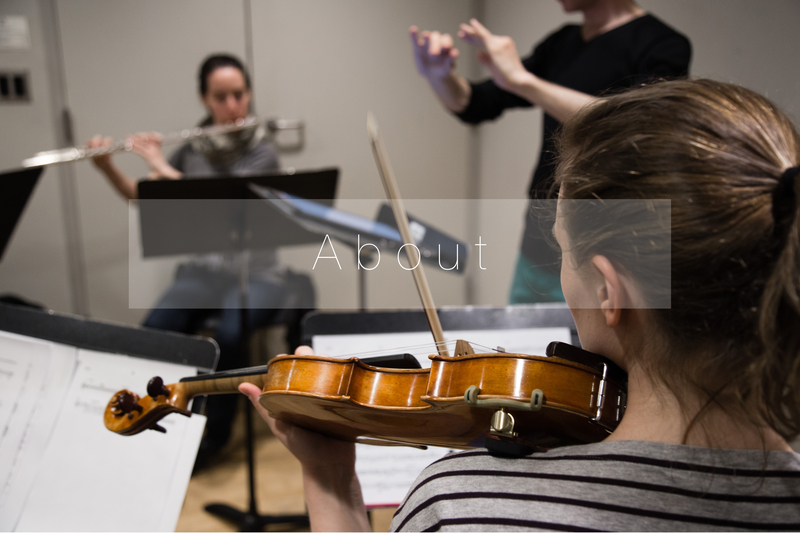 Founded and maintained by composers in the program, the GC Composers presents regular concerts of new works and invites collaborations with performers and ensembles, both from within CUNY and from New York’s vibrant new music communities. The goal of the organization is to build bridges between composers, performers and audiences, while creating an environment where musicians can freely experiment, create, and collaborate. Our past collaborations have included residencies by Contemporaneous, Either/Or, C4: The Choral Composer Conductor Collective, Mise-En, The Curiosity Cabinet, and many others!